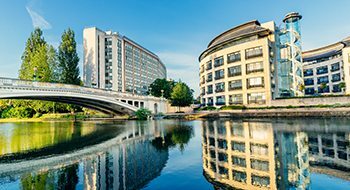 From our base in Reading, we practise across the South East. We are active throughout the Thames Valley and beyond. Our residential and commercial offers are recognised as those of a competitive market leader. We offer expertise across a full range of sectors including retail, offices, logistics, leisure, education and health.